There are three licensing authorities that oversee all licensure for the cannabis industry in the State of California. They are broken down below, based on which types of licenses they issue. The BCC is housed within the Department of Consumer Affairs. The BCC issues licenses for testing labs, distributors, retailers, and microbusinesses. The CalCannabis Program is housed within the Department of Food and Agriculture. CalCannabis licenses cannabis cultivators and manages the track-and-trace system. The MCSB licenses manufacturers of cannabis products, such as edibles and topical products. Emergency Regulations for Commercial Cannabis Distributors, Retailers, Microbusinesses, Temporary Cannabis Events, and Testing Laboratories. There are additionally authorities that oversee compliance for the cannabis industry in the State of California, which affect cannabis business licensing and permitting. California State Water Resources Control Board is a branch within California Environmental Protection Agency. California State Water Resources Control Board issues licenses for water quality and water rights. 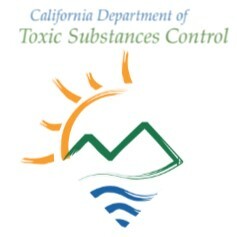 California Department of Toxic Substance Control regulates Hazardous Material Business Plans and Hazardous Waste Management. California Department of Fish and Wildlife is a state agency under the California Natural Resources Agency. 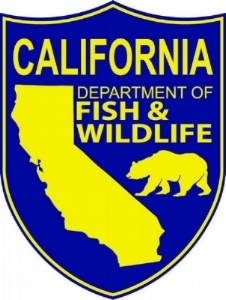 California Department of Fish and Wildlife issues licenses for surface water diversions. Their contact information is based on region. 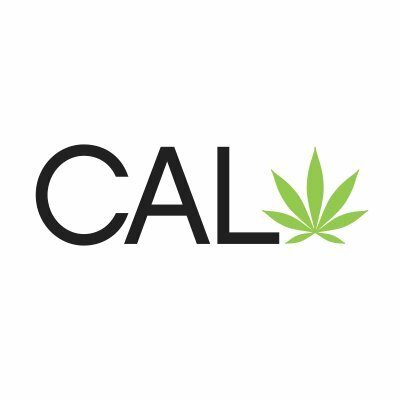 California Department of Tax and Fee Administration (CDTFA) issues seller permits and cannabis tax permits. The Occupational Safety and Health Administration is an agency of the United States Department of Labor. Occupational Safety and Health Administration (OSHA) assures safe and healthful working conditions for working men and women by setting and enforcing standards.